Do you like Monster Truck Soccer? Share it with your friends. 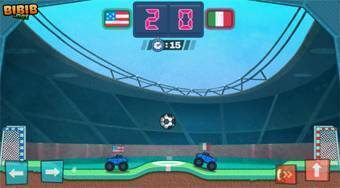 A great sports game where Monster Trucks is the place for players.